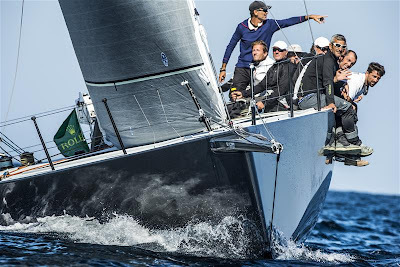 Michele Galli’s B2, a TP52 from Italy, has been confirmed as the overall winner of the 34th Rolex Middle Sea Race. 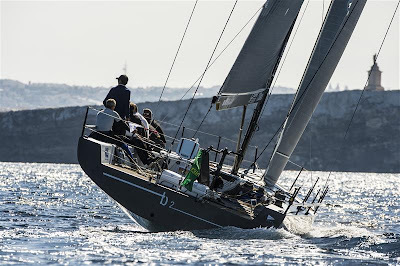 B2 is the first Italian yacht to claim the Rolex Middle Sea Race Trophy since 2005, emerging victorious from the largest and one of the most competitive fleets in the race’s 45-year history. Expertly guided by tactician Francesco de Angelis, B2 completed the 606-nm course on Tuesday afternoon in a little over three days. She was the eighth boat to cross the finish line in Malta. 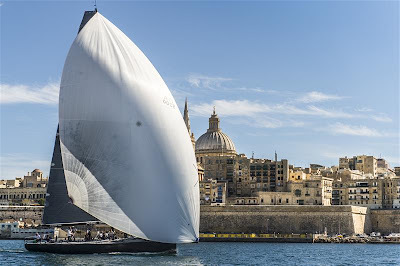 On corrected time B2 was propelled to the summit of the overall leaderboard and with the chasing fleet thwarted by extremely light conditions between Pantelleria and Lampedusa and unable to win their race against the clock, her triumph was confirmed at the Royal Malta Yacht Club on Wednesday afternoon. Success often tastes sweeter when it is hard fought. 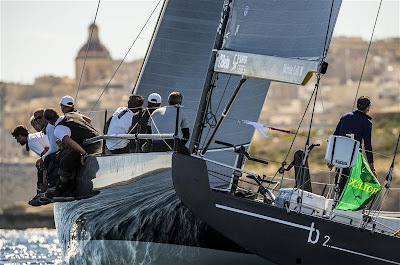 Not only did B2 see off the race’s record 99-strong international fleet, peppered with outstanding boats and dexterous sailors, she overcame several technical issues during the race. “We lost all of our electronics, I think due to water entering the boat during the second night,” explained navigator Nacho Postigo. The impromptu solution forced the crew to rely more on their instinct. “We raced B2 like a dinghy and Francesco had to call the strategy almost completely blind - I don't think he had more than two hours sleep,” Postigo added. Sailing an all out racing boat like a TP52 is not necessarily the most relaxing way to experience the race. 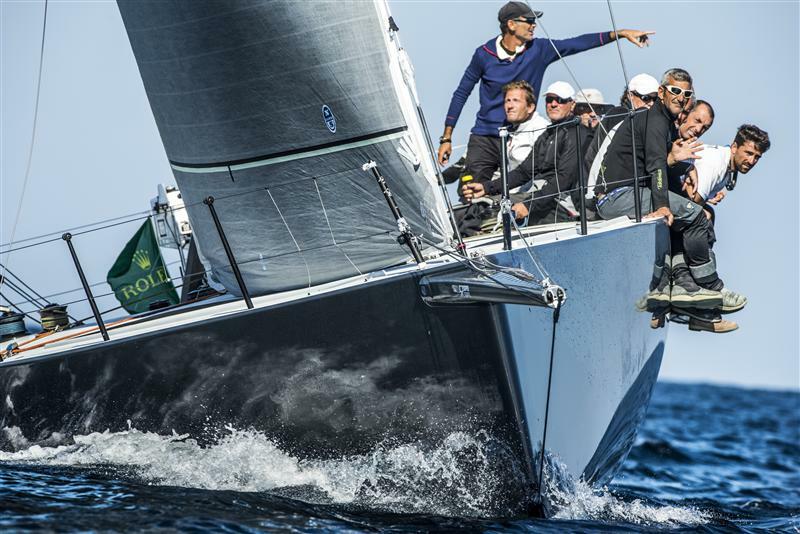 At 15:30 CEST on Wednesday afternoon, 23 boats had completed the race, 75 were still sailing and there had been just one retirement.